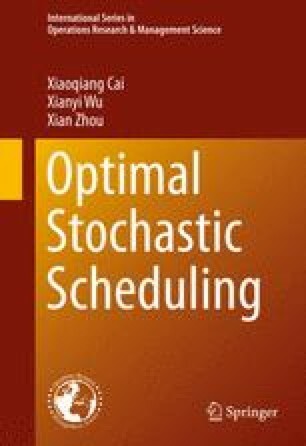 This chapter provides the foundations for the general theory of stochastic processes and optimal stopping problems. In Section 5.1, we elaborate on the concepts of s-algebras and information, probability spaces, uniform integrability, conditional expectations and essential supremum or infimum at an advanced level of probability theory. Then stochastic processes and the associated filtrations are introduced in Section 5.2, which intuitively explains the meaning of information flow. Section 5.3 deals with the concept of stopping times, with focus on the s-algebras at stopping times. Section 5.4 provides a concise introduction to the concept and fundamental results of martingales. The emphasis is focused on Doob’s stopping theorem and the convergence theorems of martingales, as well as their applications in studying the path properties of martingales. The materials in this chapter are essential in the context of stochastic controls, especially for derivation of dynamic policies.